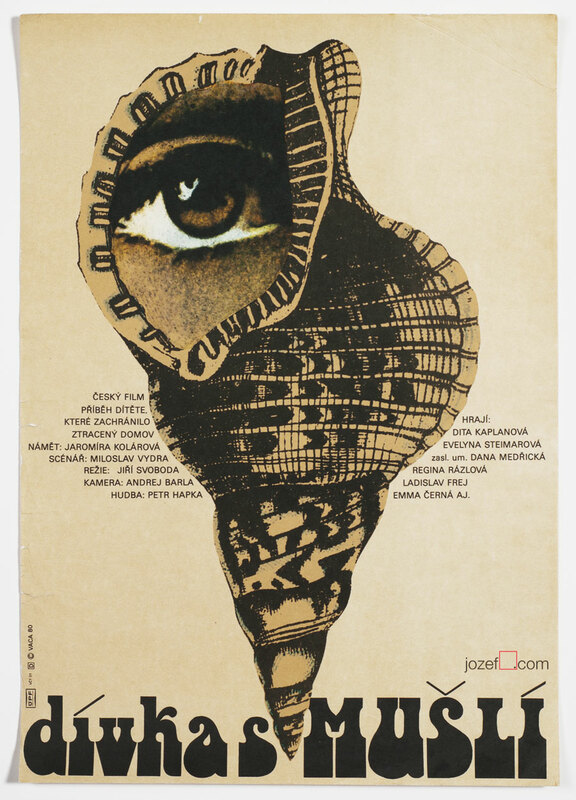 Beautiful illustrated movie poster designed by award winning graphic designer and artist Karel Teissig. Poster condition: Nice | Exc. For shop and blog highlights, please subscribe to our newsletter. 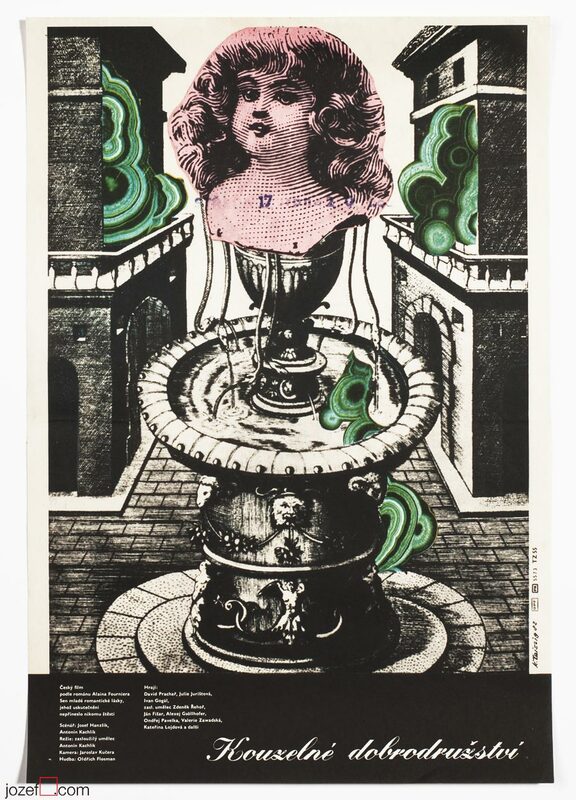 Excellent surreal movie poster by Karel Teissig. 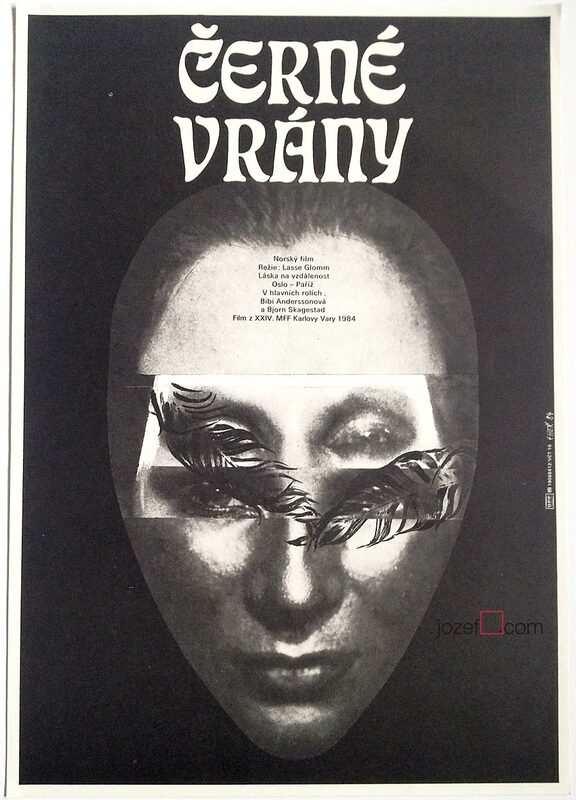 Movie posters in our collection were promotional materials. 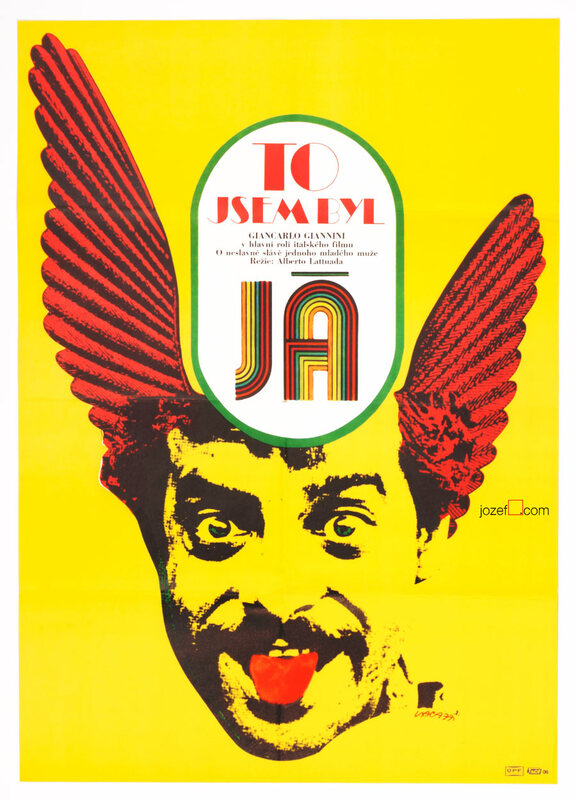 Posters used on display in the cinemas across the former Czechoslovakia. They bear signs of their age. 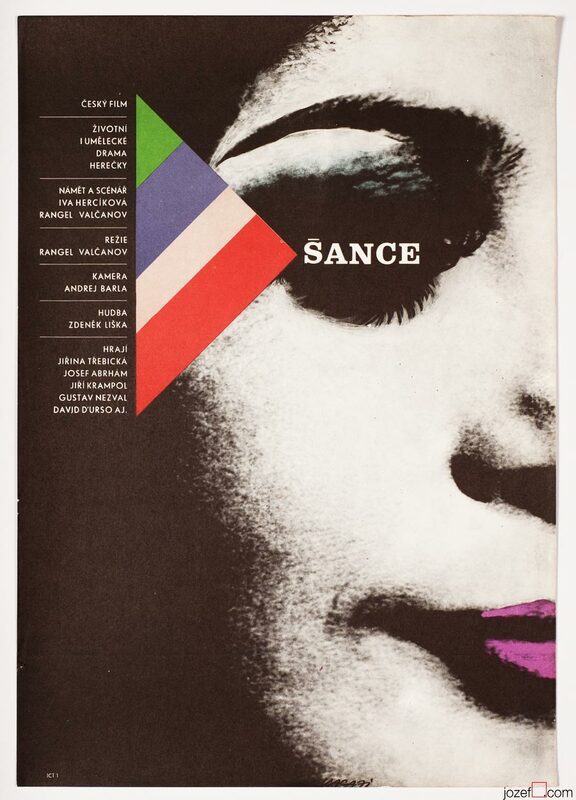 Karel Teissig was a Czech painter, illustrator and graphic / poster designer. He studied at the Academy of Fine Arts in Prague (1945-50) at the Académie Royale des Beaux-Arts in Brussels (1948) and since early 60s became one of the most important figures of Czechoslovak poster design along with Karel Vaca and Zdeněk Ziegler. His imaginative posters are inspired by anything from collage / surreal art to illustration or photography and they undeniable belong to the best movie posters of the era. In 1961 his unique style won him a second prize for a poster titled The Possessors in the Toulouse-Lautrec Prize international film poster competition in Paris. movie posters designed by Karel Tessig. surreal posters available in our movie poster shop. Subscribe to our newsletter for shop / blog highlights and special offers. Note: 17% OFF coupon for the first time visitors: hello jozefsquare. FREE SHIPPING on 2 or more posters! Please select as option in check out. www.jozefsquare.com © 2019. All Rights Reserved.